As long as you can maintain control over your mind, you maintain control over your destiny. 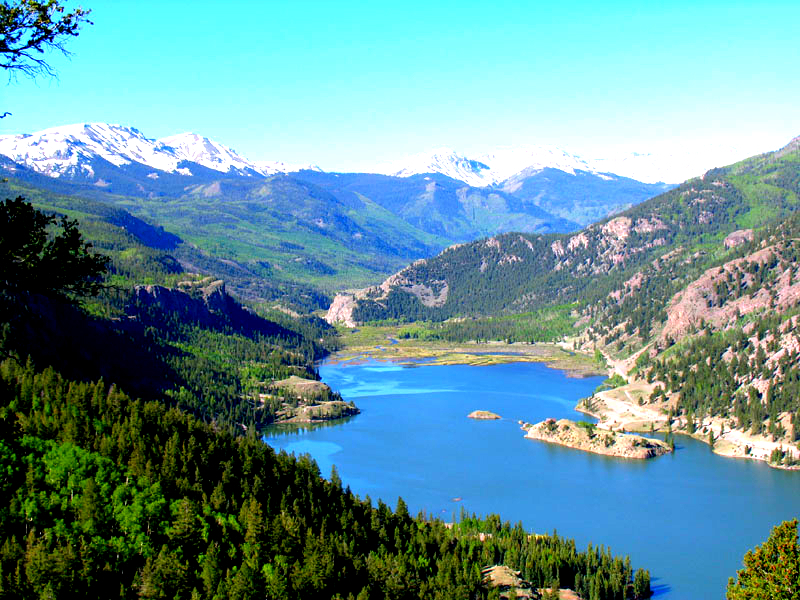 Although it has been too long since I lived in the Mountains of Colorado, I have every memory (good and bad). I now live east of the mountains and I can still gaze into their depths reliving the memories I wish I could again experience. I tell people my stories of driving with snow pack patches on the road at some point in “any” month in the year! Or when I was galloping my horse in July and we got stuck in a snow drift that forgot to melt! I know people from big cities that you can say: “you can take me out of the city but you can’t take the city out of me!” I’m from New York City but when I left, I left it behind. Of course I could go back anytime and get back in the rhythm of the city, but I have no desire to do so! You can take me out of the mountains but you can’t take the mountains out of me. This is something that gives me strength to pursue dreams that others give up on. We just started a business (in an area that I have no expertise in). We have partners to make it happen! If you want to make a mark in history, don’t you have to find people that can help you? What ever happened to the saying: “if you want it done, you better do it yourself”! Of course that’s like an oxymoron. If you are in business, you are in business to make money! This morning, a realization overcame me. As I was walking the dogs, I began to regain my senses. I had been trying to find a way to monetize this business outside of the design of the business itself. Each business has its primary purpose. Most people in business do not try to think outside of that purpose. They try to be the best they can competing with 100 other businesses that provide the same services. How can they stand out and different from the crowd? While I was out on my walk this morning, it hit me: you can take me out of the mountains but you can’t take the mountains out of me. Translated to business language via my online experiences, I needed to take this online and create a separate but connected income stream. I was staring my answer in the computer screen for some time and didn’t even see it!!! I thought of some of the traditional ways to monetize online and I was ready to make some phone calls. When it hit me, I realized …. all I needed was one word.